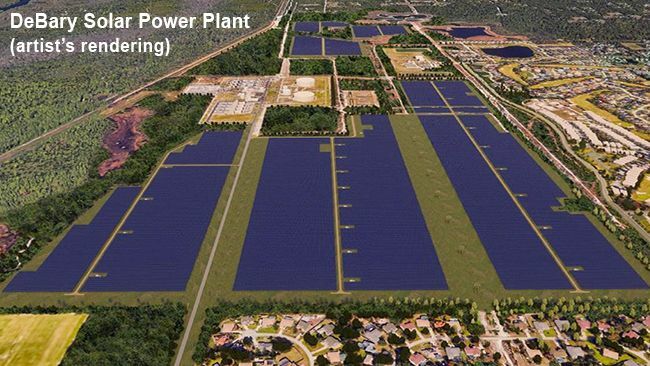 ST. PETERSBURG, FLA. - Progress Energy Florida, a subsidiary of Duke Energy, has selected the University of Florida (UF) as the recipient of a 100-kilowatt (kW) solar photovoltaic (PV) array. The effort is part of the utility's expanded SunSense® Schools solar energy program, through which Progress Energy will provide no-cost solar installations for up to 10 public schools and one post-secondary institution in its Florida service territory per year through 2014. UF was selected based on its commitment to offering students energy education and resource tools, among other considerations. 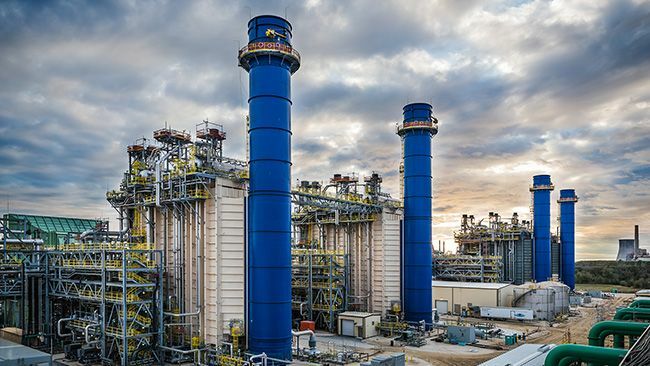 "As a longtime partner in energy education and development, the University of Florida has demonstrated its firmly held commitment to paving the way to a cleaner, more efficient energy future," said Vincent Dolan, Duke Energy state president - Florida. "Progress Energy is pleased to support UF's adoption of solar technology through the SunSense Schools program."
The PV system enables UF to capture the sun's rays and turn them into energy to help reduce electricity costs. The system is expected to generate about 157,000 kWh a year. By comparison, the average home uses between 1,000 to 1,200 kWh per month. The energy produced by the panels will have an estimated yearly savings of more than $15,000. "The University of Florida is proud to be a leader in solar technology," said Curtis Reynolds, vice president for business affairs for the university. "As a top-tier research university, we look forward to partnering with Progress Energy in this exciting field."
The selected schools applied to participate in the utility's program earlier this year. Participants were chosen based on the key categories such as their commitment to energy efficiency and renewable energy education, a location that maximizes geographic distribution throughout Progress Energy's service territory, the number of students, and the school's emergency shelter capacity. To date, Progress Energy has installed solar arrays on and provided associated educational materials to 28 Florida schools through SunSense® Schools and its predecessor programs. Other program components include incentives toward residential and commercial solar photovoltaic (PV) installations. The expanded solar offerings will be in place through 2014. Alternative energy technologies, such as those included in the SunSense program  combined with energy efficiency and state-of-the-art plants  collectively form the balanced solution strategy Progress Energy believes is necessary to best meet its customers' short- and long-term energy needs.